Quiz: Are You Abominably Clever? 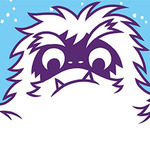 How much do you know about the mythical Yeti? 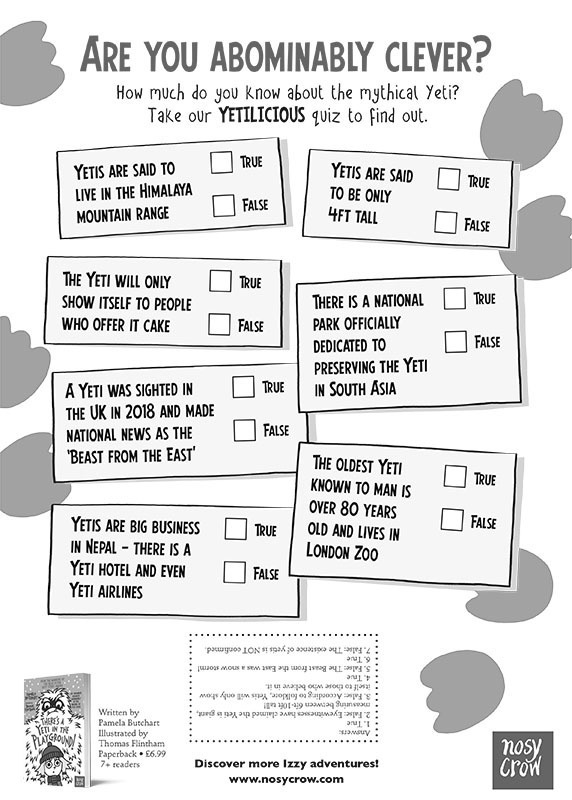 CLICK HERE to download the quiz and test your knowledge!